Oddly, we will not end our Christmas meal with dessert. We had that first last month. But we will end appropriately, with leftovers. Conor’s Comedy Minutes channel doodles around with the sadness of having leftovers others haven’t enjoyed. “Leftovers” is at best improvisational, but he puts himself out there with some little r’n’r. Sample it a bit; i’m not sure i’d recommend sticking around for the whole ordeal. Definitely not a fan of the ’12 Days’ parodies, but Outback Steak House has posted a damn clever Aussie inspired “12 Days of Leftovers” as an advert to chase you into their meaty meeting messhall. The sassy accents, the horrifying puppetry, the gross-out factor–it’s just right. Consume-mas Quantities: does this taste funny? Some holiday food songs are easy to digest comedy. Many of those would be Jewish. The Maccabeats make parody of Walk the Moon’s ‘Shut up and Dance’ with “The Latke Recipe.” Take note: you can make them too (the latkes, not the parodies). Sam Glaser also goes parody with Otis Redding’s ‘My Girl’ fried into “Latkes.” Nice rock homage. Kids’ songs are funny without meaning to be. In re: The Kiboomers’ “I Like to Eat Latkes.” What a song! Maybe that’s delight scrubbing away my cynicism… Wait, ketchup? Naw, that’s ironic! right? Shira Kline also shouts with the kids for “Lots of Latkes.” In Hebrew. More showtune style, Danna Banana plays “La-La-La-Latkes” with a grand klezmer backing. Maybe not for kids. JocJar’s Mom has a little ditty about latkes. “The Latke Song” is sung from the point of view of the potato pancake, however, and the hilarity ensues from its existential crisis. Lauren Mayer (the “Psyco Super Mom”) bemoans the mess or making the perfect Chanukah grease bomb in “Latkes, Shmatkes,” complete with cartoon dancing fritters. She’s a hoot and her klezmer is enabled by kazoo. MC Flow has also added a little sumpin sumpin to the latkes. “Pot in the Latkes” features sirens, in-jokes, and hip hop. Dreidel responsibly. The LeeVees pretend to be serious with their crack-up “Applesauce vs. Sour Cream.” Fun folk food fusion. 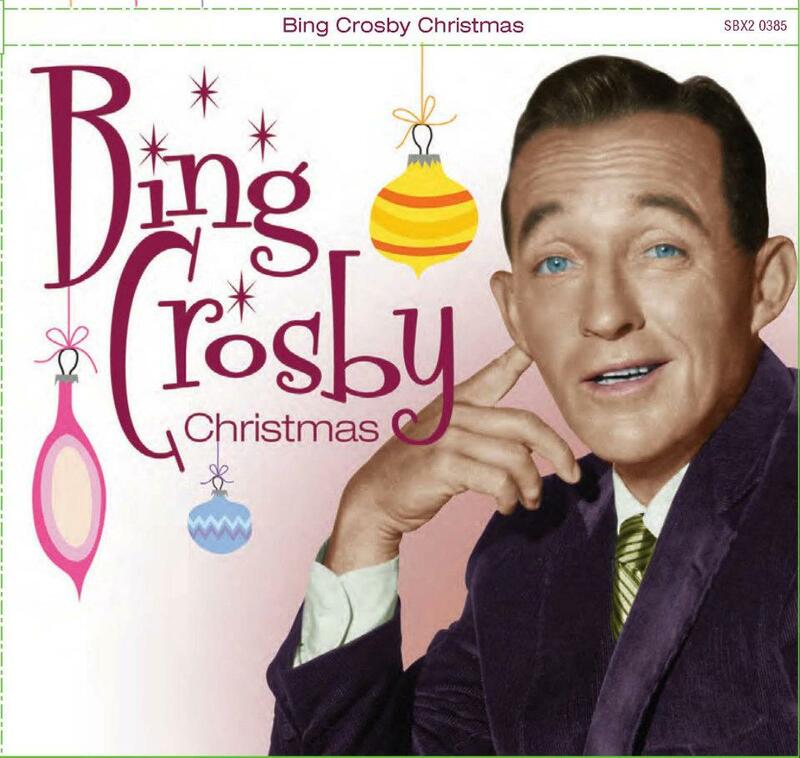 Now, don’t call foul, but i’m going to finish up the comedy section with a Christmas song. Paul and Storm are a bit local for me. And cool nerds. Their “Grandma’s Christmas Dinner” is millennial fun with irreverent and horrifying humor. Roll over and play dead. Santa should watch his intake, let’s be frank. Songs about Kris’s recommended diet include Jack Servello singing “Fat Free Santa” (sugary fun), Sha Na Na with “Santa’s on a Diet” (r’n’r mashed potatoes), The Uncle Brothers h’yucking “Santa’s Diet” (runny oompah), Michael T Hogg’s “Santa’s on a Diet” (pressed ham country), Elfish Pressley trying too hard with “Santa’s on a Weight Loss Plan” (creamed country comedy), and The Poets jamming to “Santa’s on a Diet” (delicious bluegrass). Diets are not the gift you want that time of year. His Own gets the family together to hip hooray for gluttony with “Christmas Time is No Time to Diet.” You knew that, but did you want to sing it with the easy listening melodies here? Yum yum yum. After Christmas diets make living hard, too. jsbarber1 posts a lovely lady singing “I’m Gonna Have to Diet After Christmas” to ‘Hipopotamus.’ She’s pretty good and I guess that takes the sting of watching what you eat out a touch. These days, moreover, you can’t just cook ANYTHING for anyone for Xmas dinner. Allergies, GI ailments, health regimens have made grandma obsolete. Before we print the menu, let’s check in with the family and spouses to see what THEY can’t have. Lisa sets her lament to ‘Rudolf’ and humors up the frustration in “Lisa’s Christmas Dinner Song.” Poor Lisa. Have another glass. Perhaps the original of this late night adult talent show winner is from Sandy and Richard Riccardi. “The Holiday Dinner Party” oozes club schmaltz but does well for all that. The audience digs it. Consume-mas Quantities: guess who’s coming? We’ve run into foreign songs about Christmas dinner. We should join hands around the world, except then we couldn’t tuck in civilized-like. So let’s sing about the international Xmas repast. Menace lends a taste of Antigua to his “Christmas Dinner.” Calypso canapés, anyone? Newfoundland Harve Bishop may sound redneck, but his “Christmas Dinner with Sam” celebrates the cuisine and landscape of the Great White Northeast. Did i say folk music went with home cooked meals? Did I? And did i mention plain folks love a good larf? I didn’t? Tony Blanchard of Karukeleles soothes our souls with his menacing tale of overeating in “Christmas Dinner Song.” Delightfully, amusingly monotone. The New Planets Band also solemnizes a somnolent song, “Christmas Dinner“–that is, until GRAMPA HIT THE SLIDING DOOR! A rockin’ coda if ever there was one after such a festive fest. Play that again! Knock off all that fooling around! Here’s a cut with somber reverence for the family food-time: Carrie Newcomer makes the gathering of old time family members quite the religious experience in “A Long Christmas Dinner.” Suffering, redemption, holy rolls. Call Garrison Keillor! No really, one more joshing jollity of a folk song. “The Christmas Dinner Eating Contest Down in Yelvertoft” hearkens back to the Emerald Isles and Paddy Wex wends and weaves through a tall tale suitable for a foreign light comedy film by Bill Forsyth in the ’80s. I’d go see this grueling, dueling showdown, but i’d stand off to the side a ways. Dinner is as down home as family, and about the most family-ish music is folk. The cleaned-up version of folk sounds like the pretty young people sync-ing and storytelling of The New Christy Minstrels with their moralizing “Parson Brown.” It’s a skit! It’s a song! It’s a swell Christmas dinner! Kids eat Christmas dinner at the small table, but they get a couple songs to go with it. Neurotic Films Oficial has posted a marvy pop song about “The Christmas Dinner for Kids” (without crediting the young wailers) which invites kids to party in their mouths with edible presents. 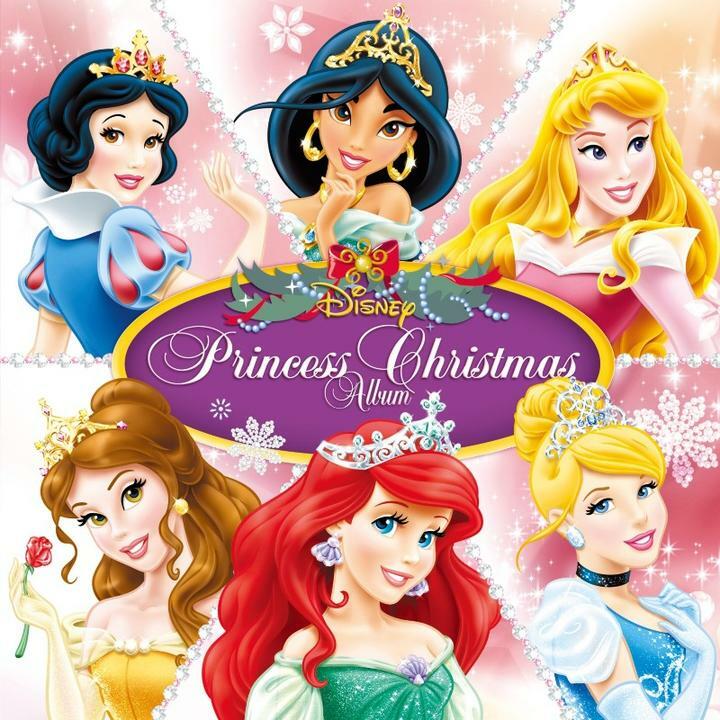 Disney has a princess album for Christmas with original songs, so let’s try to guess which dwarf is singing which line for Snow White’s “Christmas Eve Dinner.” It’s a course stopper! Time to dine for the Lord! Some suggest the solstice holidays are the time to binge on the big feast so you’ll be able to last until you can gather, plant, scavenge, or shop for more. Dinner is that big excuse for all the relatives to gather, what else are you going to do with all those uncertain uncles and cousins–mingle?! May we bow our heads and throw down the big meal right at the start with the big guns. Tennessee Ernie Ford was a Country Music Hall of Famer best known for ‘Sixteen Tons,’ though around here we admire his booming bass for his come-to-Jesus gospel numbers. “Christmas Dinner” may be overproduced, smothering his country drawl with too many instruments, but the boy’s oodles and oodles of charm calls us to the table. Let’s eat! Bing brings it to the middle classes with “Christmas Dinner, Country Style.” Hoe down music can’t jug this smooth crooner. Slumming down to this mischievous mish mash of big band music made surbubans feel superior. Join in! What else is coming out for the carnivore course for Christmas? Reindeer are made of meat, so a couple silly musical musings play with this food. Jeff Dunham sings a song i’ve featured by some other bar band earlier. His Bubba J character leaves out a verse, but still captures the country howler “Road Kill Christmas” nicely to a live audience, albeit interrupted by other envious puppets. Mighty Magical Pants have the most fun with “Rudolph on the Barbecue.” Great rock bass line. Whether or not it’s actually the red-nosed one on the cooker is up for grabs. Don’t worry reindeer lovers, general meat may also be the subject of noel. Atonal spoken poetry growled out to progressive folk with a trilling Irish accent may sound like a novelty Christmas music dare from me to you. Dead Raven Choir imagines a world less than pristine in “Christmas Meat – carrion.” You better be in the right mood, or you’ll be sorry. Stza Crack delivers a song plagued with technical difficulties. 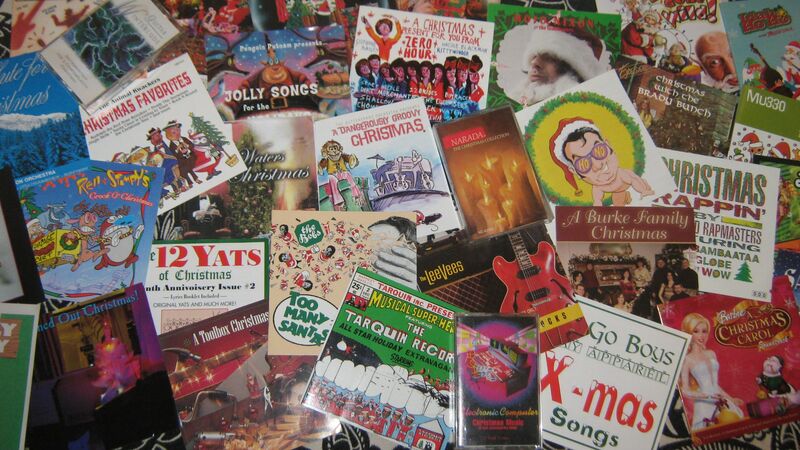 “Tainted Meat” relates Santa’s eating misadventures corrected by Jesus with rude garage rock. Defaulting to the more wholesome, Farmer Derek jollies up ‘Rockin’ ’round the Christmas Tree’ with “Walking around a T-bone Steak.” It rocks classically, though the meal the steak is dedicated towards is never limned as the holy one. Pigs is pigs, but bacon is a meal unto itself. And not six degrees off course, but whole platters of course! [MARIAH CAREY PARODY ALERT] Farmer Derek admits all he wants for Christmas is bacon in his song “All I Want for Christmas is Bacon” which is not the worst thing i’ve ever heard despite the source material. Mikey Mason also plays punny with carols in his “O Bacon Tree.” Not much bacon there. Jevon ‘The Acoustic Hobo’ gets more personal with his “Makin’ Bacon for Christmas.” It’s a dad’s reverie about the perfect holiday. Here he strums! Fitness Dan goes shirtless with his elctropop “Bacon Bourbon Brownies.” While this is technically a confectionary and should have been dealt with last month, this beefcake sells the meat with his elegant song stylings. Jonah Knight crosses up my categories as well with “Bacon and Beer” (imbibables next month, fans). But what a fine tribute to overindulgence 12/25 (or anytime)!